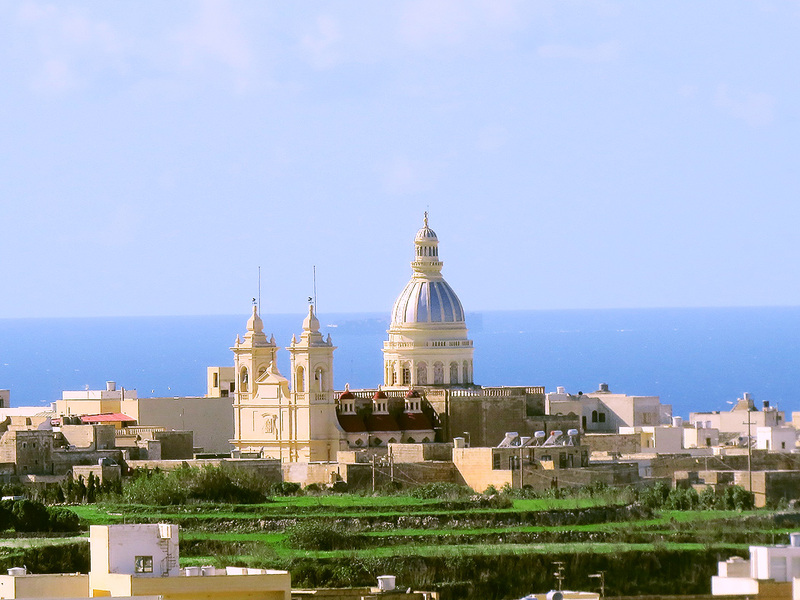 Plan a holiday with Malta and Gozo specialists, Chevron Air Holidays? and enjoy the best climate in the world, according to the 2007 Quality of Life Index, published by International Living, the monthly travel newsletter and website. The accolade follows last years (2006) discovery by the Journal of Happiness Studies that Malta is the happiest country on the planet! With typical summer temperatures in the mid to high 20s, and an average of eleven hours of sunshine per day, Malta is an ideal holiday destination all year round. Even in December, temperatures often reach 17c, and frost and snow are a rare occurrence. If you want to jet off to enjoy the sunshine in the world's best climate this year, Chevron Air Holidays, the Malta and Gozo travel specialist, offer a fantastic range of holidays to suit all budgets, with departures from most regional airports. Further to the 2007 success, Malta continues to feature in surveys and studies of the worlds top climates. InternationalLiving.coms annual study has had Malta in the top 10 every year including 2017! Check out our Malta Weather page for more information. To make a booking or for further information check out our online booking or contact our friendly reservations team.